Lose to Win! We are looking for 150+ people to who would like to be a part of our June DietBet Pool. The bet is $30 and everyone who releases 4% of their weight splits the pot. We also post meal ideas, workouts and encourage one another on the challenge message board. Our June DietBet begins on May 29th with a photo weigh-in May 27-29. 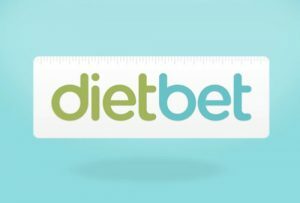 Our 2457 DietBet participants have lost a total of 13,589 pounds and placed over $75,055 in bets! The winners of our April/May 2016 DietBet saw a 88.9% return on their bet. Do you need a push? Has your willpower and drive to create the healthy life you deserve fallen off? Is 4% of your weight a reasonable goal for the month? If this sounds like you, we’ve got the accountability and motivation you’ve been looking for. It’s time to get on track with your goals and take action this summer. Join Us Today! Three people will be chosen at random from the DietBet participants to win one of these three gifts. You must be signed up and have your weigh-in submitted by 11:59 pm EST on May 29th to be eligible. Create your profile (if you don’t have one already) and add $30 in the collective pot. Put in the Work: Work for 4 weeks to eat healthy, workout and do all the things that contribute you releasing the pounds. Reach the goal of losing 4% of your body weight. Submit your Photo Weigh-in for verification if you’ve lost 4%. When you reach your goal by the end of the Dietbet, you will split the pot of money with everyone else who’s also reached the goal! Check out these DietBet FAQs for more info. 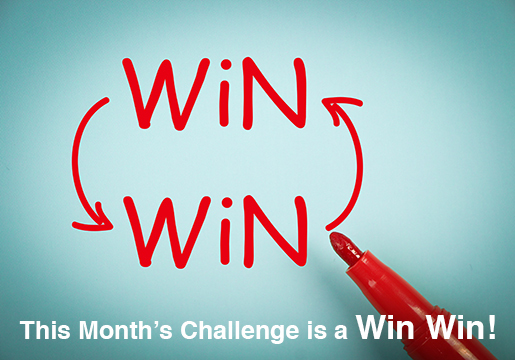 Leave a comment below and let us know if you are up for the challenge!